Help! I’m losing my hair on a ketogenic diet. Does that mean I have to stop? Is a carnivore diet better than keto? What happens when you go off keto while traveling? If these questions have been on your mind since starting a ketogenic diet, this podcast episode will finally give you some answers. 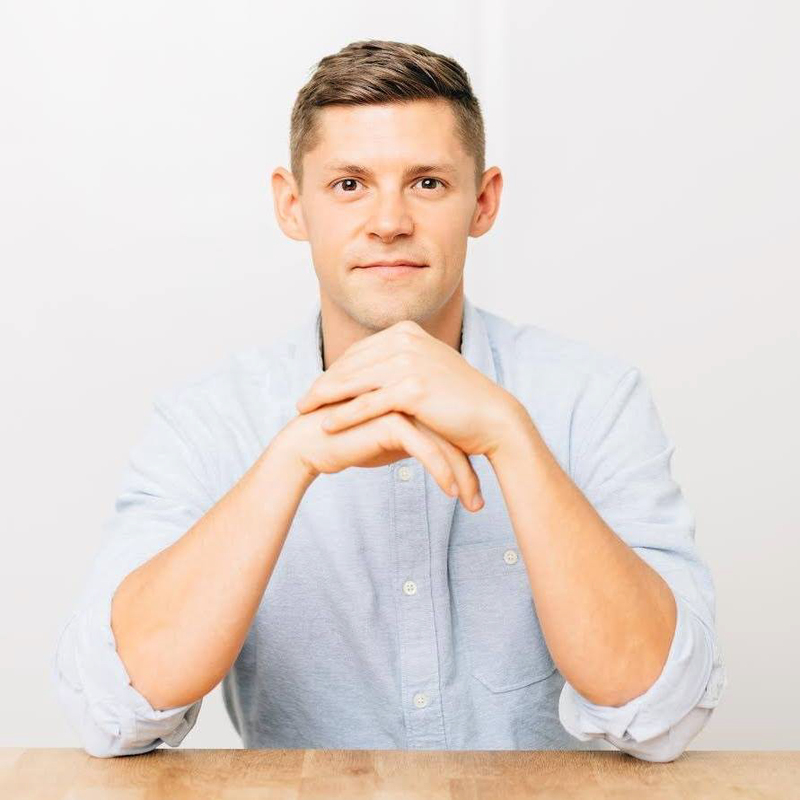 Alex Cunningham, our Head of Partnerships, and I are sitting down for our third Q&A episode where we’ll dive into 10 more of your top keto questions. We’ll cover topics surrounding sun exposure, keto hair loss, my updated view on the carnivore diet and whether or not I’d do it again, micronutrients, bloodwork on a carnivore diet, and so much more. I’ll even tackle some off-keto topics such as the goal and future vision of Perfect Keto and my advice for anyone who is considering starting their own business. What should I do about losing my hair on keto? What advice would you give to someone just starting out with a new business? Do you need to find market opportunities before starting one? Do you need a certain amount of money? What’s considered a healthy amount of sun exposure? Does your diet play a role in sun exposure and protection? Does your body keep a reserve of micronutrients? Should you try a carnivore diet without getting bloodwork done first? Would a 95/5 carnivore diet to keto ratio be better than doing just keto alone?